A new direction for the young producer; this blend of atmospheric synths and soaring vocals is more reminiscent of M83 than any hard electro banger. Of course, that only means that the ceiling has lifted a million times, just for the simple fact that it’s not hard electro. 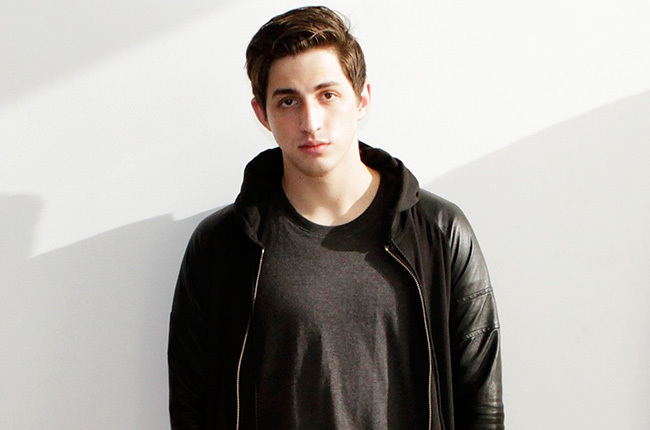 And besides, this track is downright beautiful, taking listeners on a journey inside the heart and soul of Porter Robinson like no song save ‘Language.’ Check it out below.